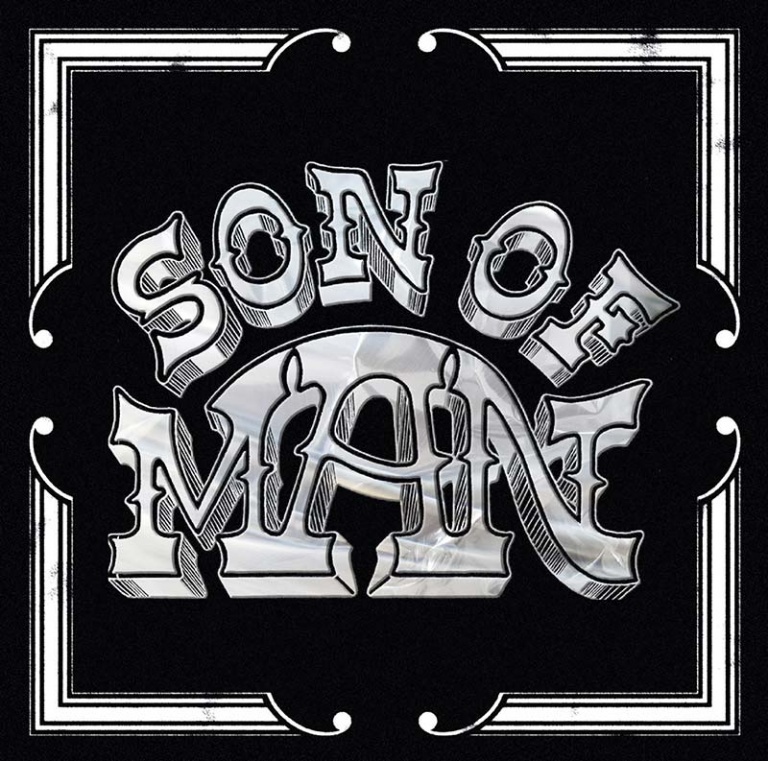 Esoteric Antenna are delighted to announce the release of the new, self-titled debut studio album by SON OF MAN. As their name suggests, SON OF MAN are related to the legendary Welsh band MAN. 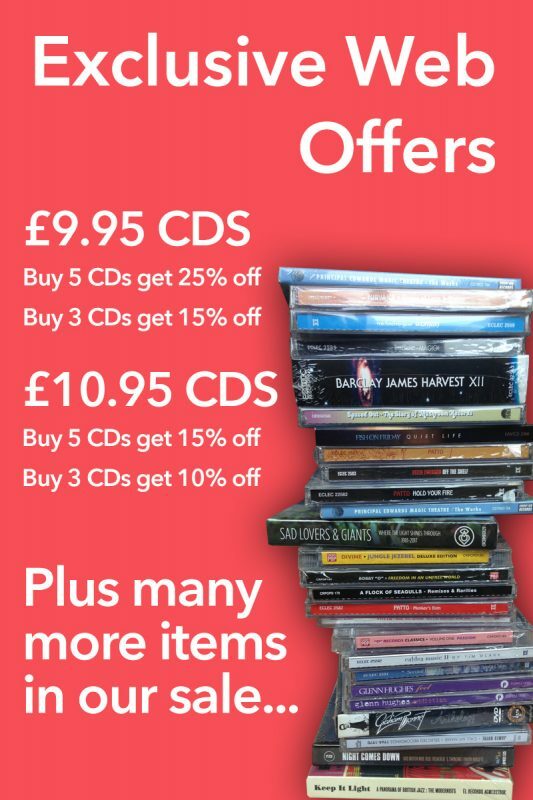 ***WE HAVE A LIMITED AMOUNT OF SIGNED COPIES AVAILABLE, ORDER YOURS NOW!! *** NOW SOLD OUT! The group was formed by former MAN members GEORGE JONES (guitar) and BOB RICHARDS (drums), following the sad passing of George’s father (and Man founder) MICKY JONES, initially to pay homage to Micky’s work at a series of tribute concerts. Now, some years on from this, SON OF MAN is a recording band in their own right, also featuring GLENN QUINN (guitars), RICHIE GALLONI (lead vocals), MARCO JAMES (keyboards) and RAY JONES (bass). A fine collection of 11 original songs, the album follows in the tradition of MAN’s music but also has a contemporary edge. Significantly, SON OF MAN includes the track “Pale Rider”, a completed song begun by and featuring a solo from the late MICKY JONES. SON OF MAN is an album that continues the legacy of fine, original rock music hailing from Wales.